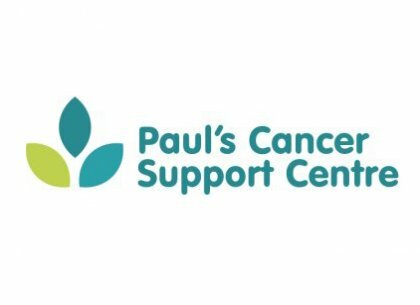 As some of you might be aware, I am involved with the wonderful Paul’s Cancer Support Centre (PCSC) in South London, a charity that helps people who have been affected by cancer. I provide Reiki sessions for them and I have seen how these Reiki sessions have helped a number of people during my visits to them. I would like to share with you my experience with a lovely lady who has just finished her fourth Reiki session with me this morning. The lady came to see me with symptoms that manifested themselves in such a way that she had no way of controlling them. These symptoms involved her body, especially her right side, shaking and having tremors that occurred erratically and without warning. There appeared to be no explanation as to what has caused them and so, with curiosity and anticipation, I gave her the first of the four Reiki sessions. When the Reiki session first started it appeared that her shaking and tremors became worse, however as the session progressed, her body calmed down a little. After the session, she felt more relaxed and her body was quieter. As the weeks have gone by, little-by-little there has been a steady improvement in her symptoms. The great news is today, I noticed that she was walking with no stick, and there were no shakes or tremors throughout her Reiki session. To me the change has been incredible and illustrates how powerful Reiki can be in kick-starting one’s body into self-healing, which I have seen on a regular basis.